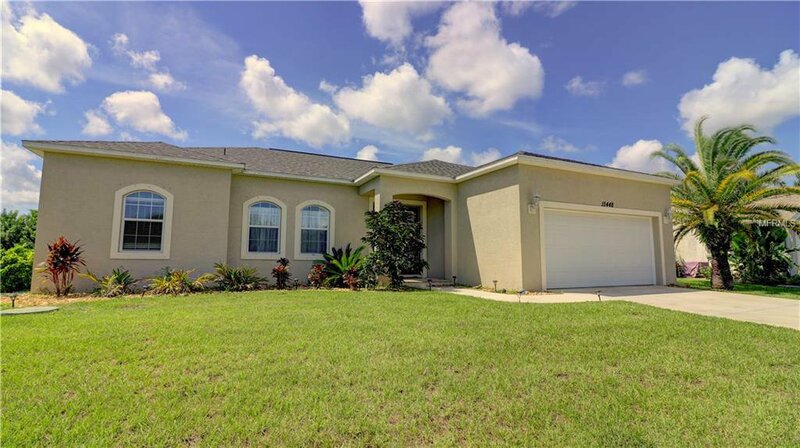 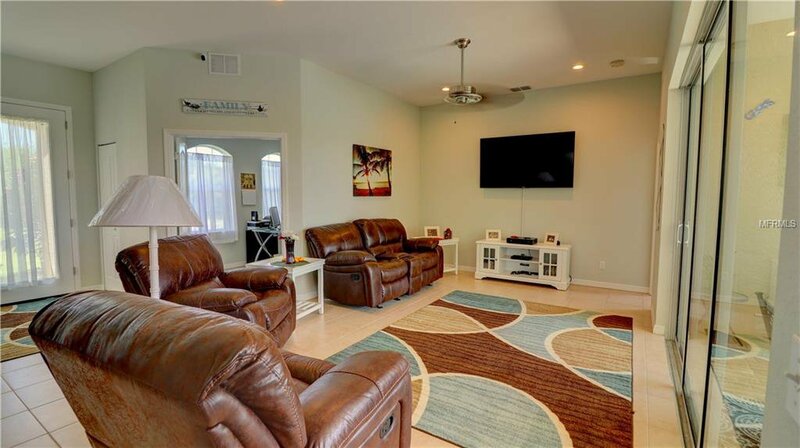 Great value on this three bedroom plus den home in south gulf cove. 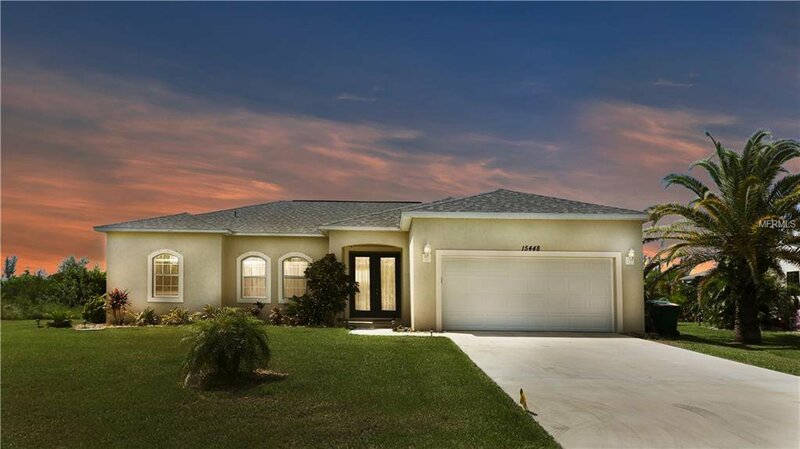 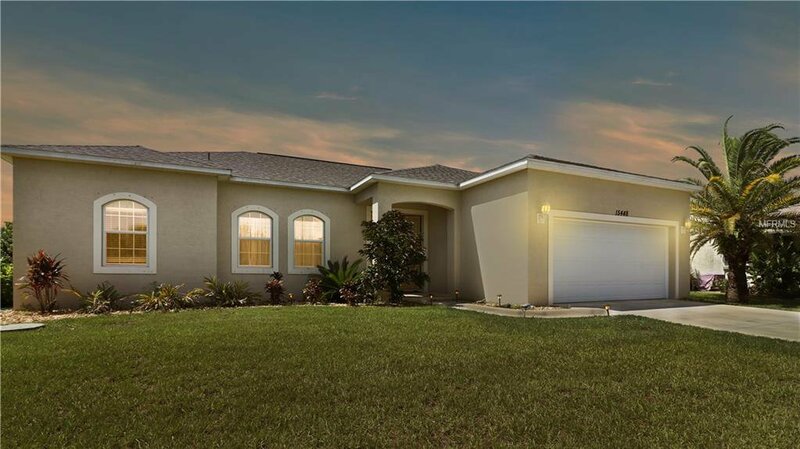 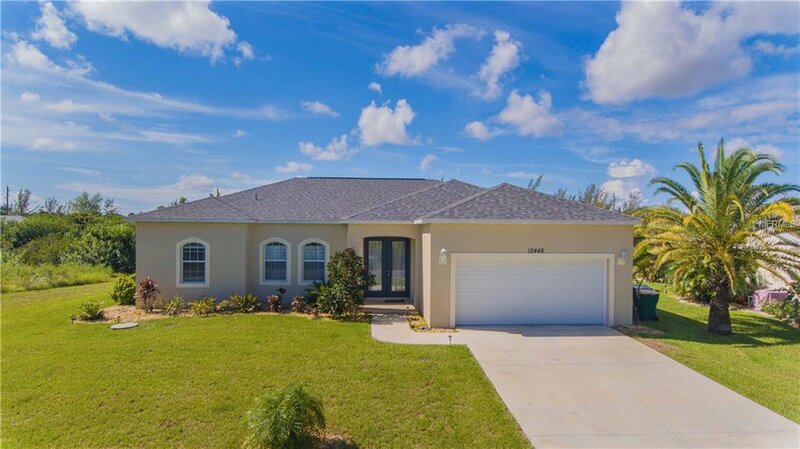 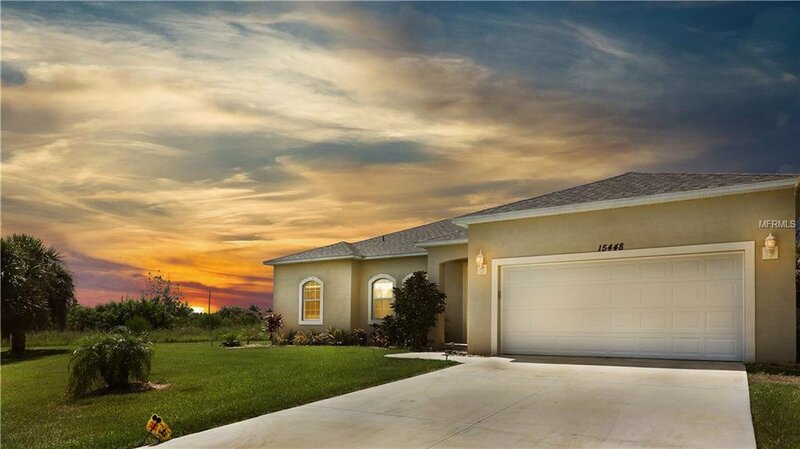 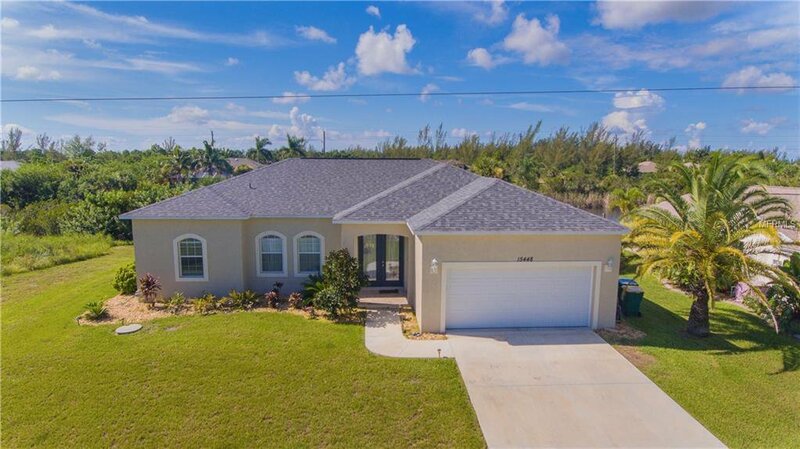 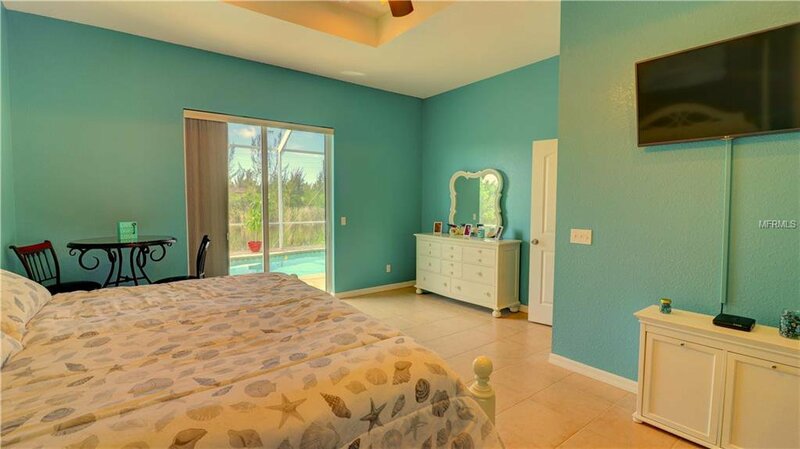 Built in 2015 this gem features a open floor plan perfect for entertaining with 10 foot ceilings giving added appeal. 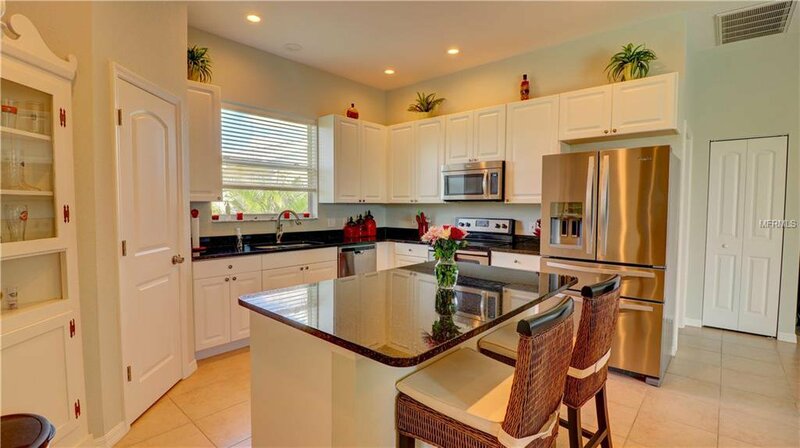 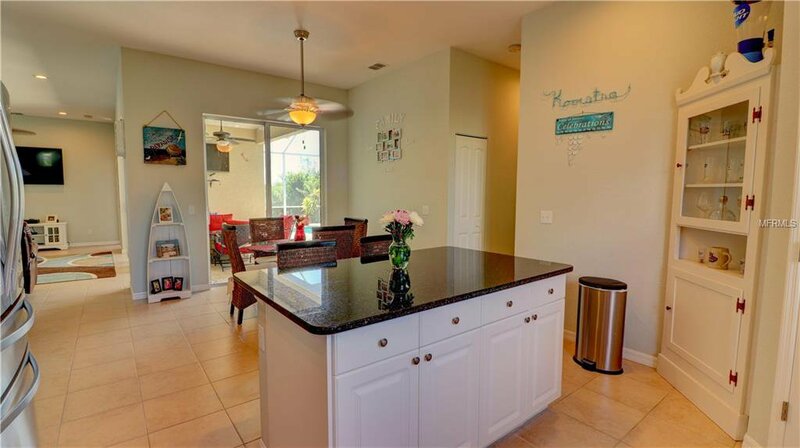 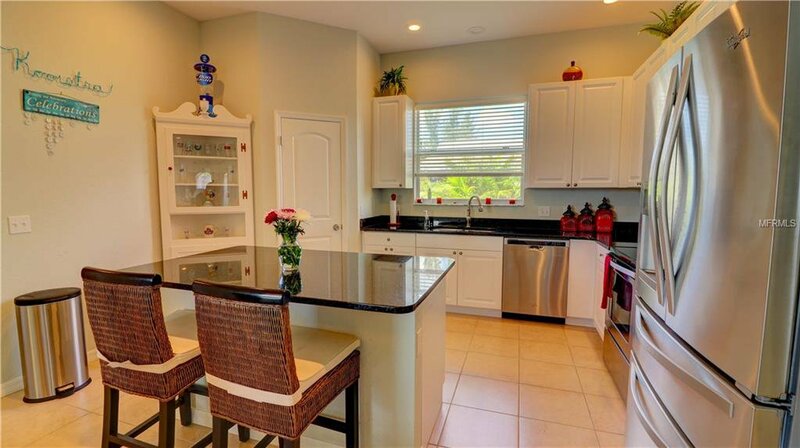 The kitchen is quite large and boasts plenty of cabinet space, walk in pantry, stainless appliances, granite counter top and a prep island. 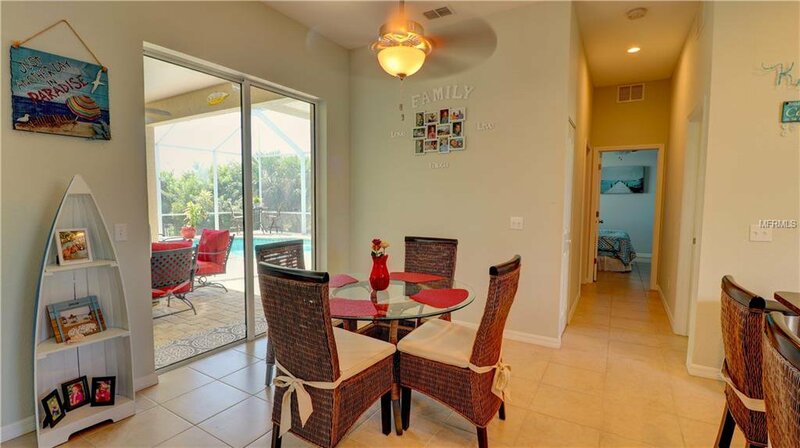 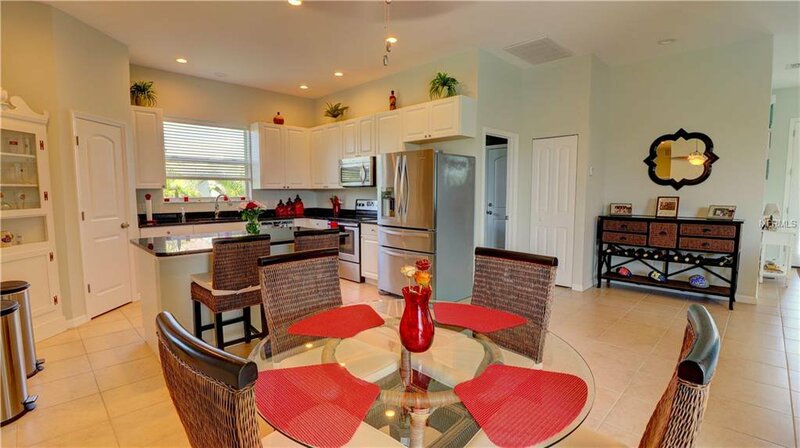 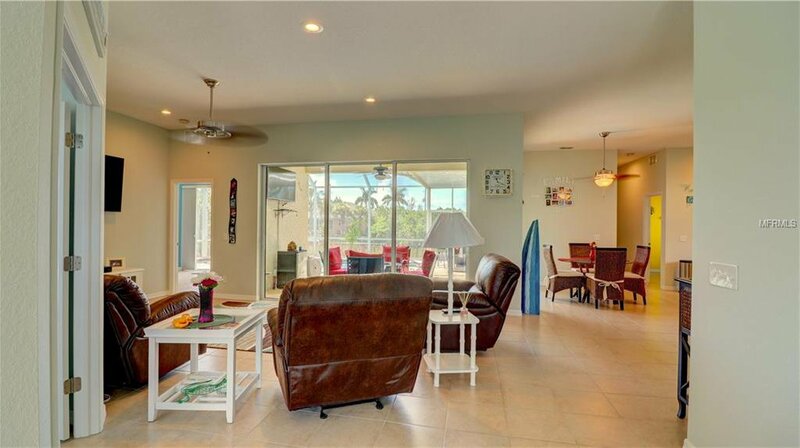 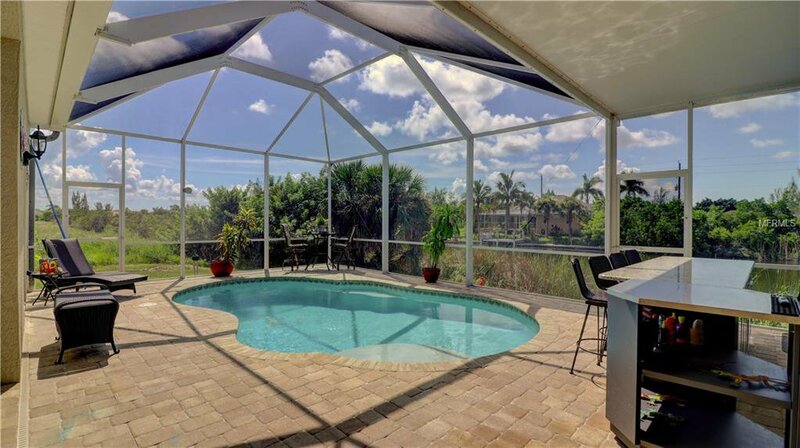 A spacious living area is adjacent to the lanai creating a wide open space when the sliding glass door are open. 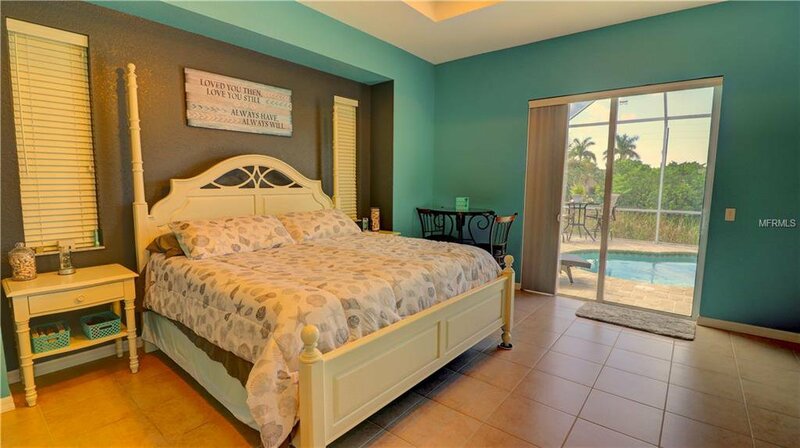 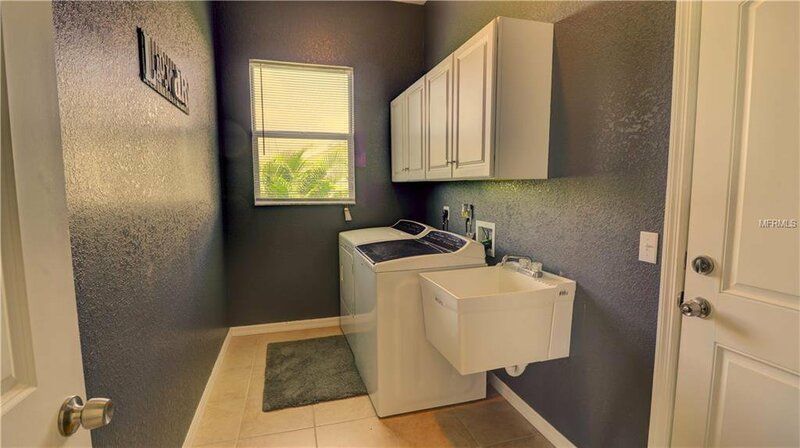 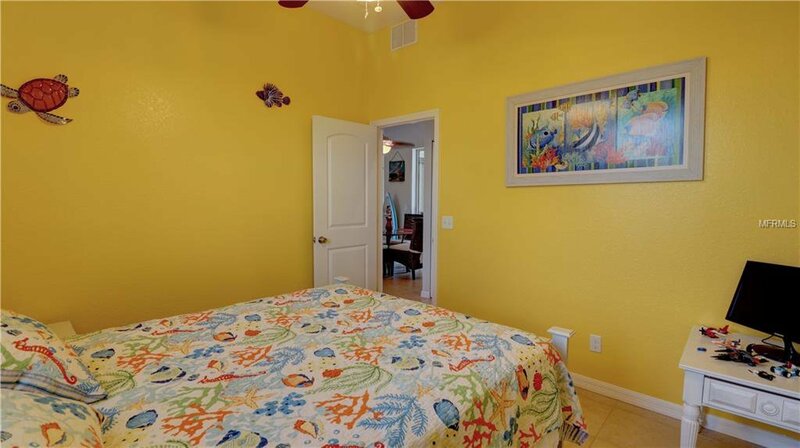 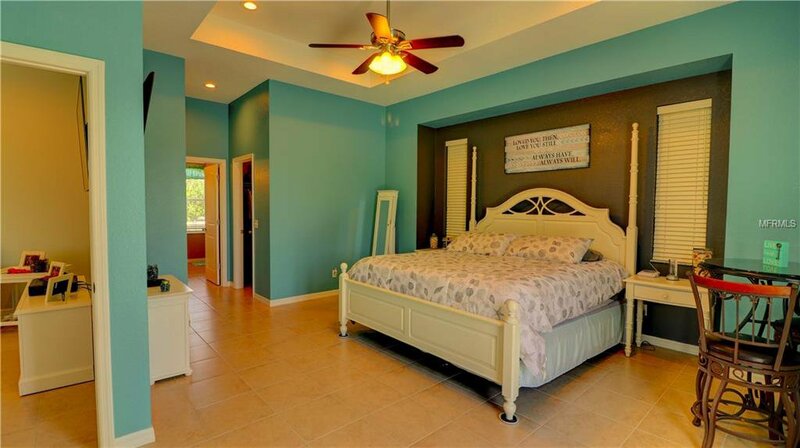 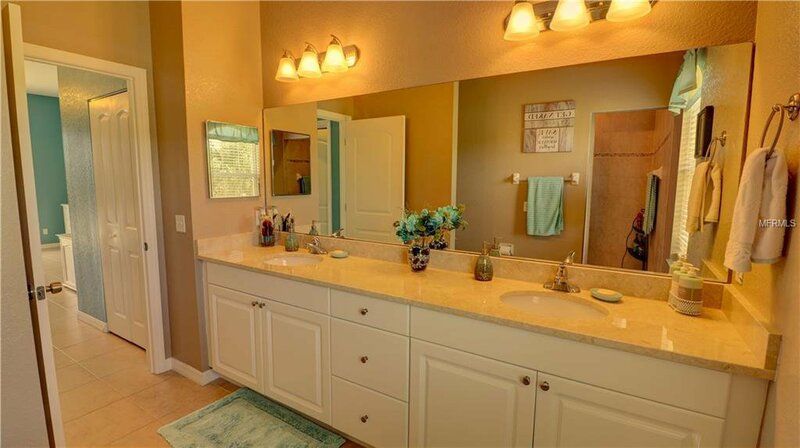 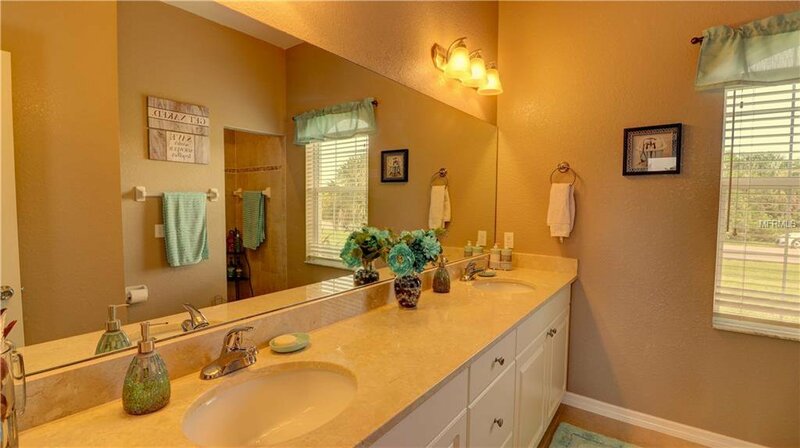 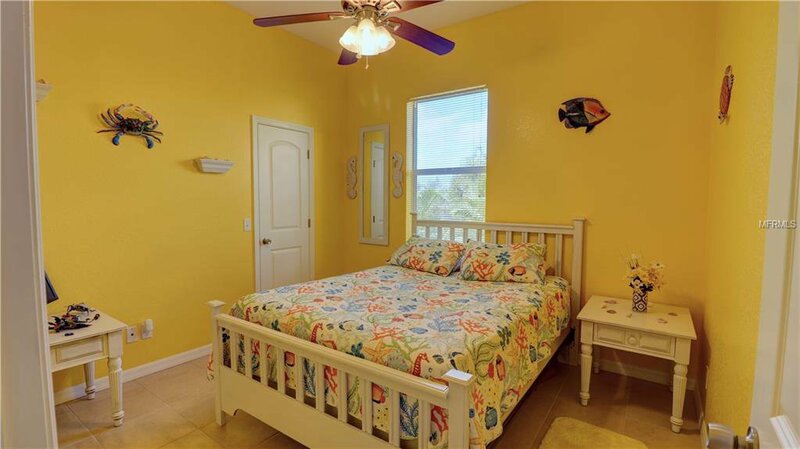 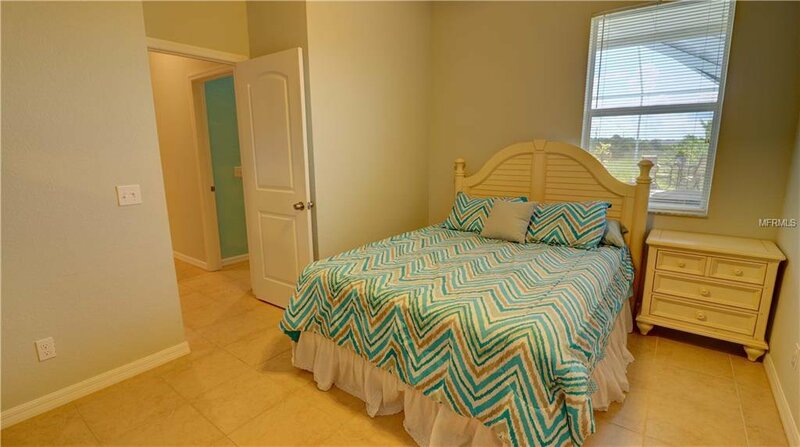 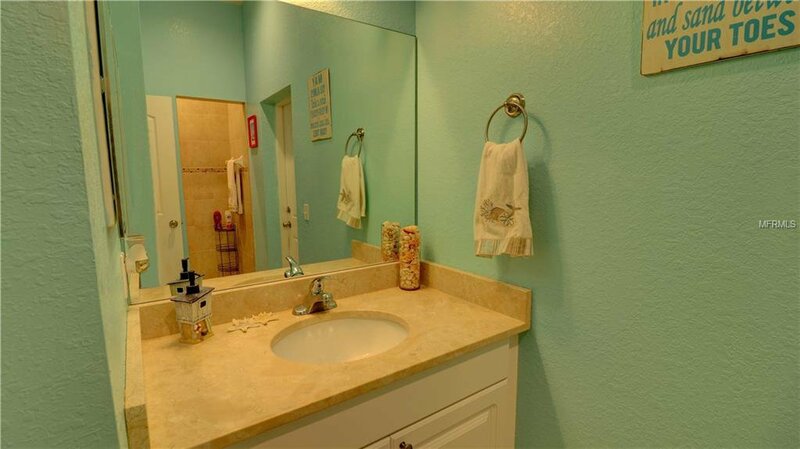 The huge master bedroom comes with his and her closets, dual sinks and walk in shower. 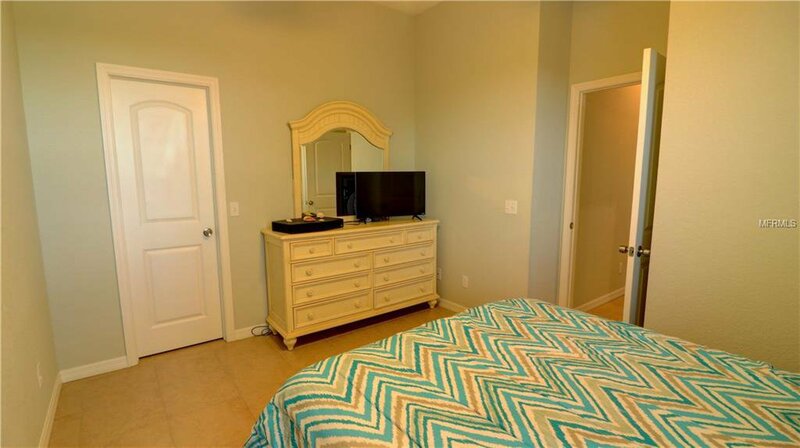 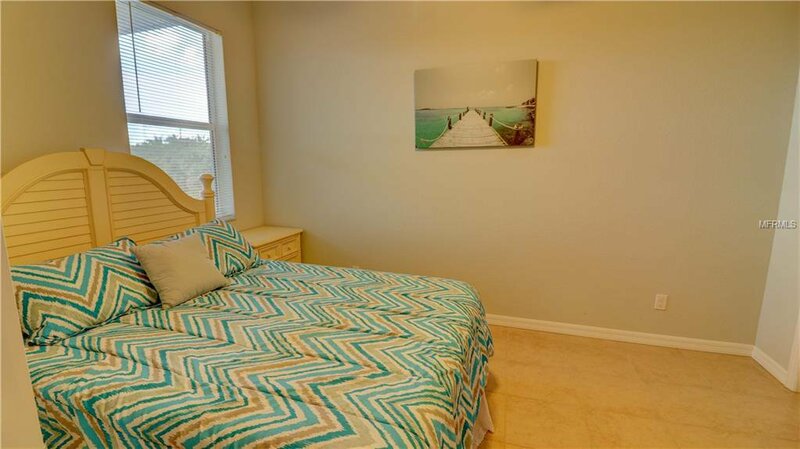 Plenty of room for guests, the two secondary bedrooms are nicely sized with their own individual walk in closets. 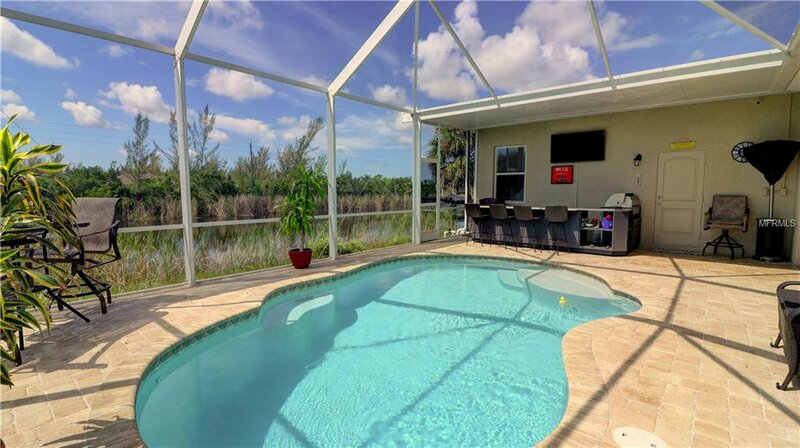 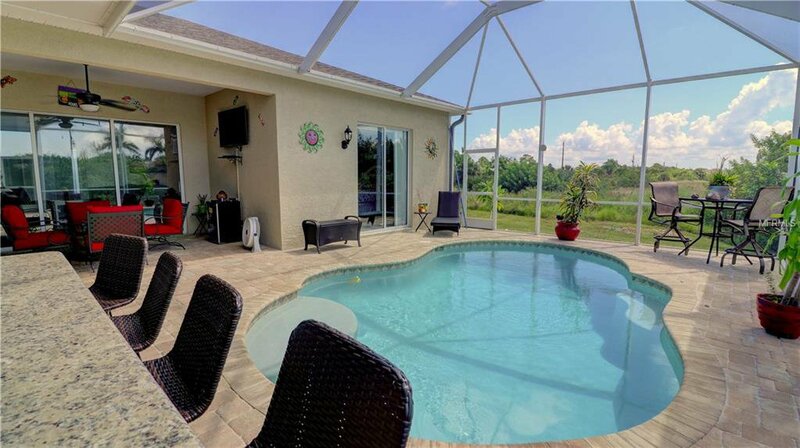 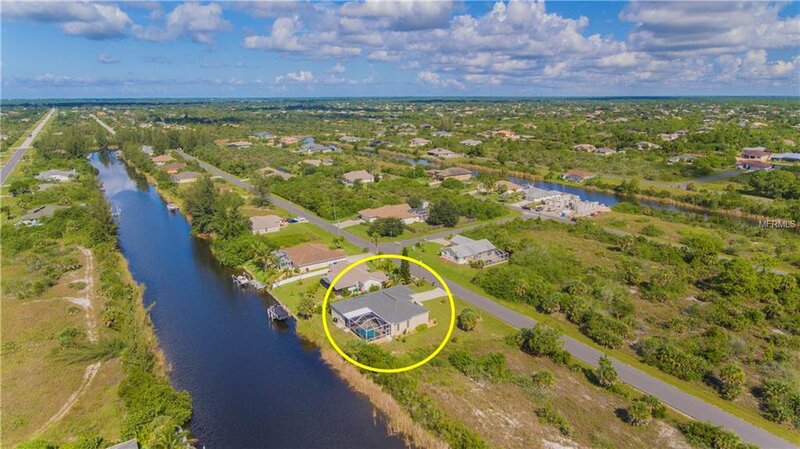 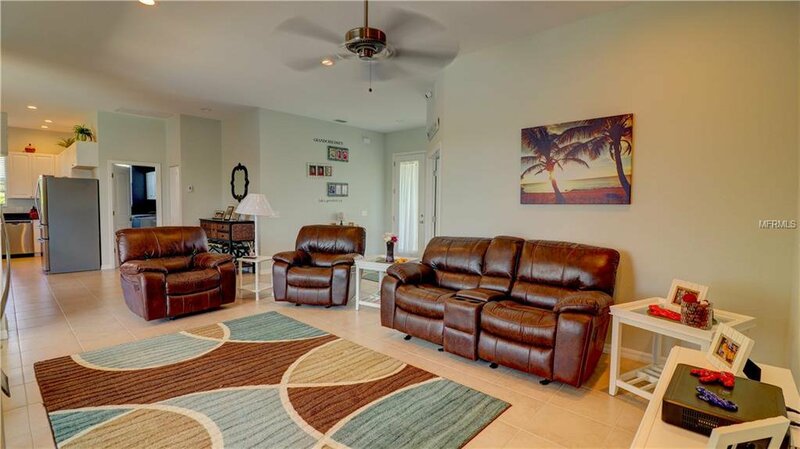 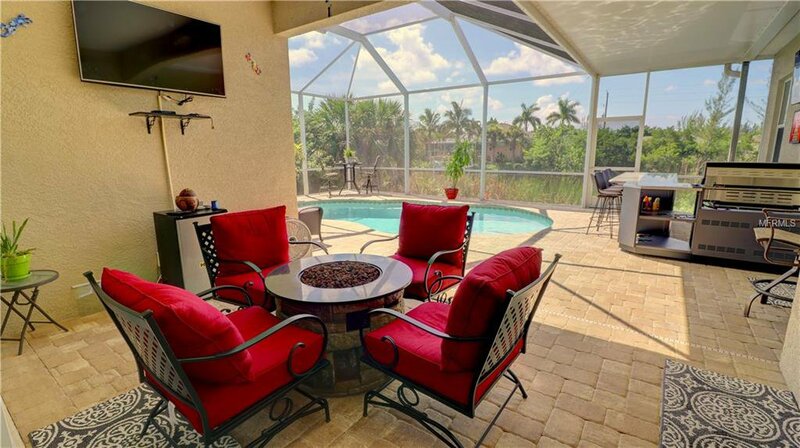 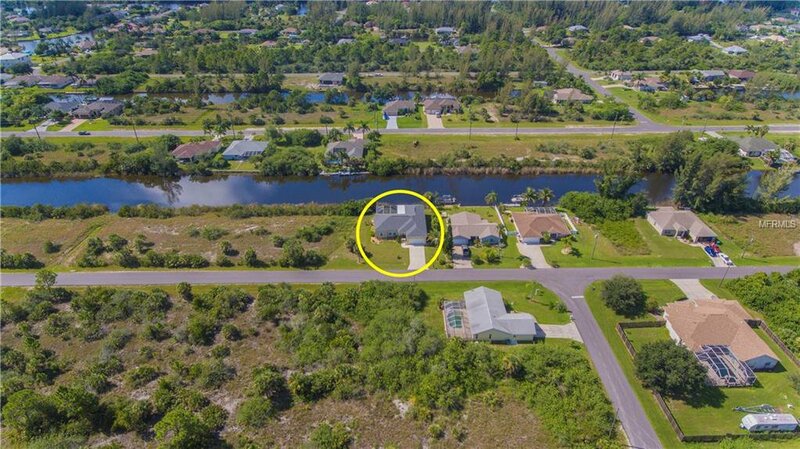 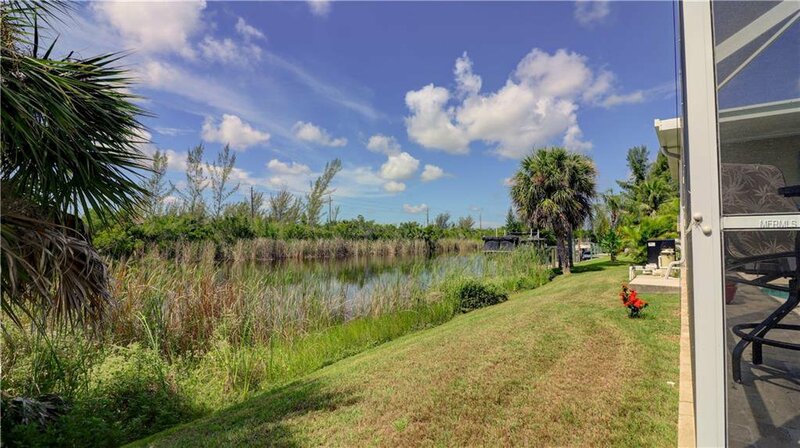 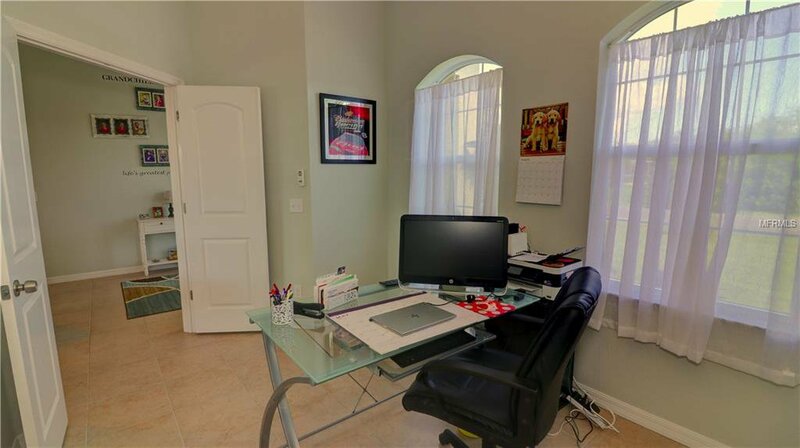 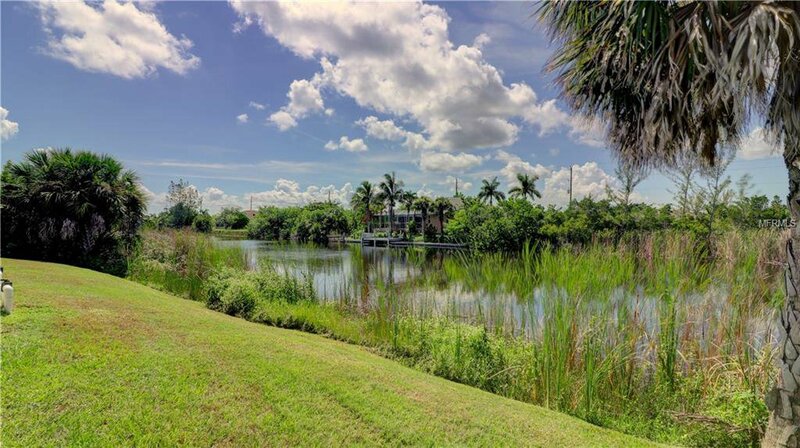 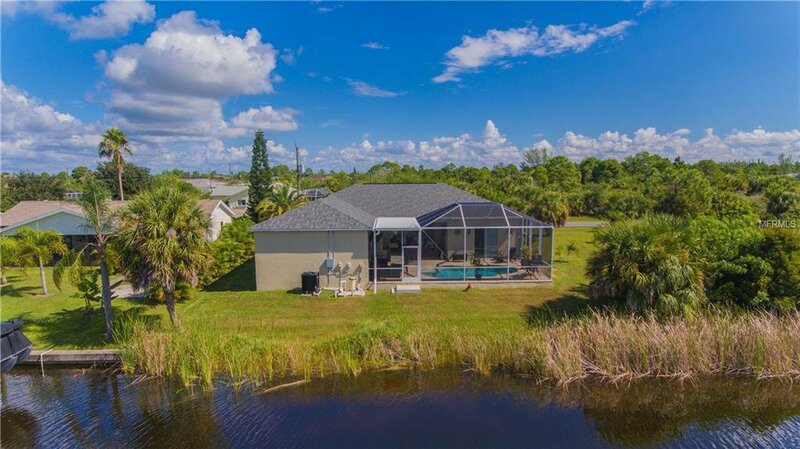 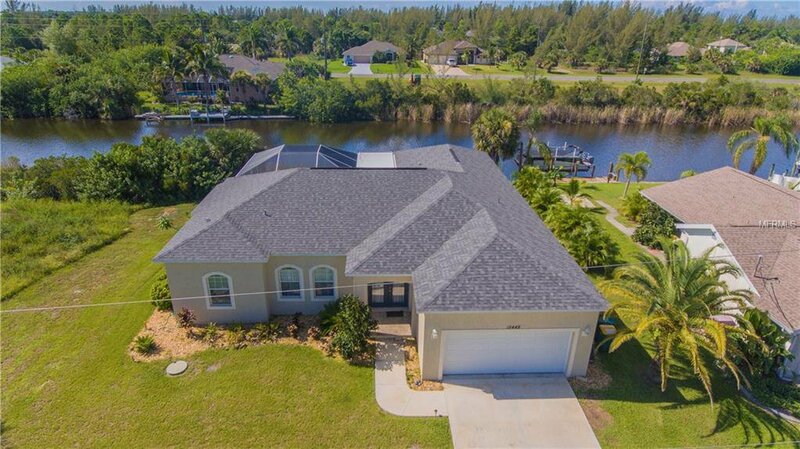 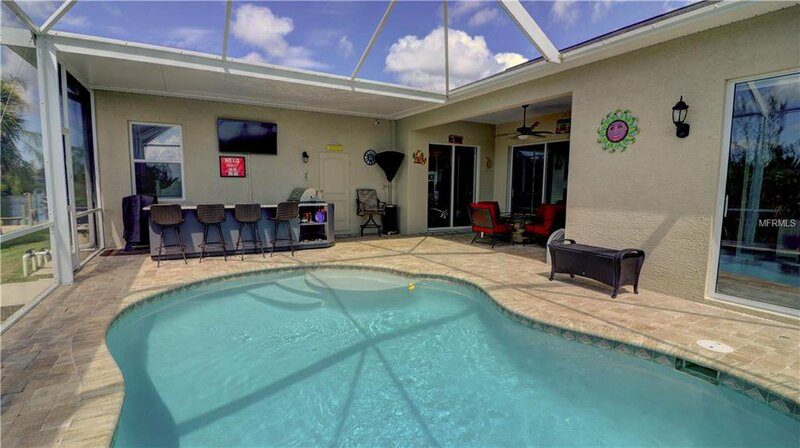 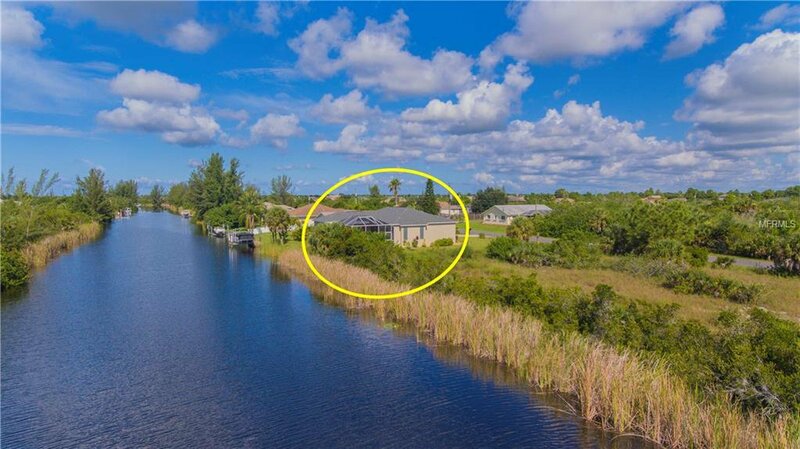 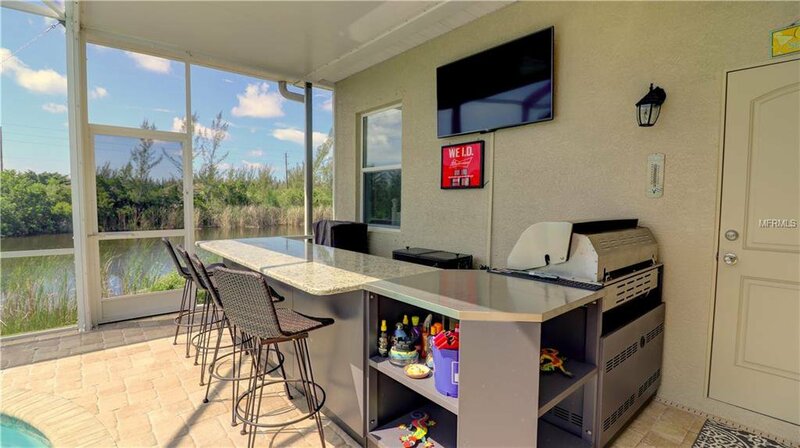 Enjoy breathtaking views of the waterway with gulf access from the outside lanai weather it be from the pool, outside kitchen or the fire pit you don't want to miss out. 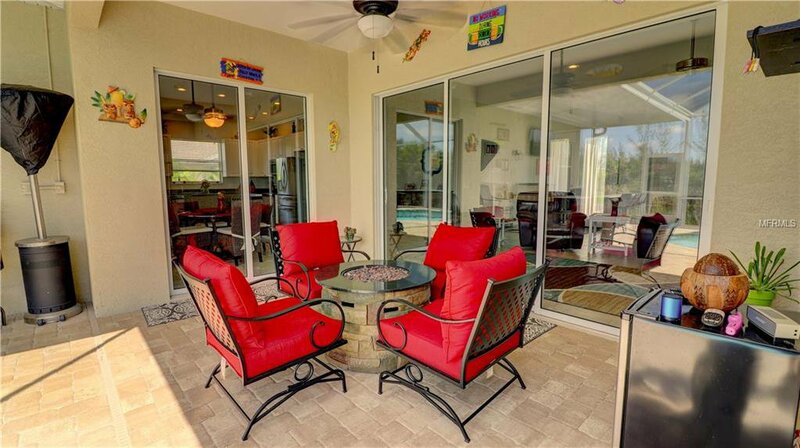 Added plus Security system included that can be accessed from your phone. 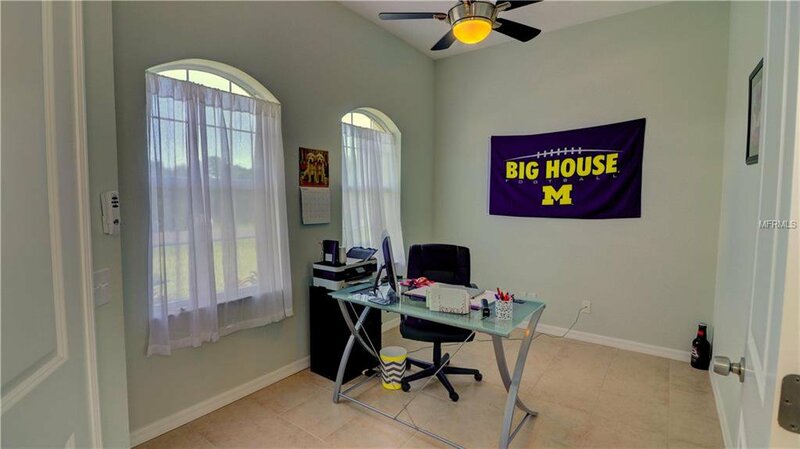 Scheduled your visit today.